It’s interesting because often the question gets equated with failure. I’m not sure if they hear something I’m not asking or if it’s the way I’m asking it – but in the end, it’s not about failure. 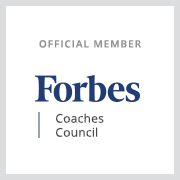 It’s about winning – and what motivates you to achieve in an above average way. Former Washington Gov. 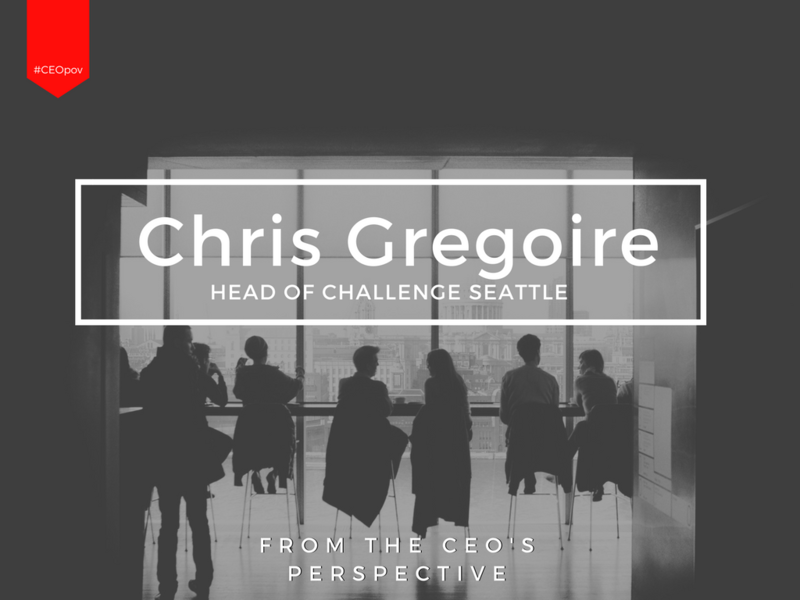 Chris Gregoire has taken on some of the state’s biggest challenges, including cleaning up the Hanford nuclear site and addressing the state’s education issues and early learning initiatives. Now, she’s focused her attention on the issues Seattle faces as it grows. Read more of our interview on the Puget Sound Business Journal. Find more CEO advice in my book “From the CEO’s Perspective” where I interview 20 top CEOs on how they are developing leaders in today’s world.